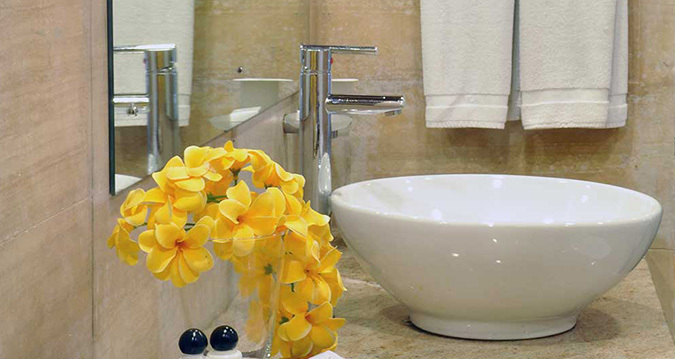 Relish the simple pleasures of a memorable holiday at Pegasus Reef! 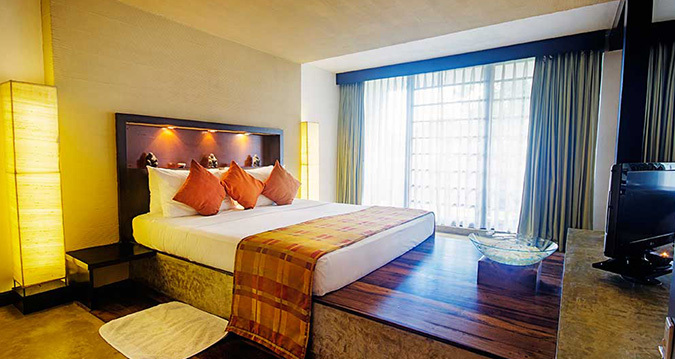 Designed with your comfort in mind, our standard rooms come with modern furnishings, in-room facilities and scenic views that will have you extend your stay at our hotel in Wattala. I stayed here for two nights at the beginning of my holiday, expecting a hotel near Colombo centre I was slightly disappointed that it was in the middle of nowhere, meaning a cab every time we entered Colombo. 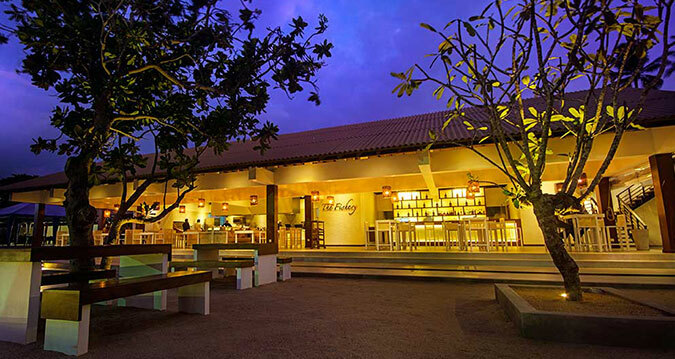 The staff was very nice and couldn't do enough and the fishery restaurant was absolutely beautiful. However we were overcharged at the end of our stay and was charged for water at breakfast considering we paid for breakfast included. If your looking for somewhere to relax for a week great however if you want to be in the hustle and bustle of everything maybe not so great. 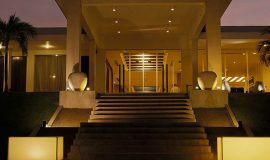 The hotel outside Colombo, i stayed with it as i need hotel for one night before proceeding to Kandy. The hotel about 30 minutes drive from airport. Hotel is quite, clean, and comfortable it has nice sea food restaurant. Breakfast was average. We were on our honeymoon. The hotel offered us a warm welcome and we booked the only suite room in the hotel. It was great. Unique. Huge bathroom. The breakfast buffet was a good spread. Lunch and dinner was room service since we were on our huneymoon, disappointed after offering us meals not up to the international standerds. Then they gave us another meal when i complain them. That was ok. Still the food was too expensive. Nice location. Good pool. Great suite room. Welcome to Pegasus Reef Hotel and thank you for choosing us as your holiday destination. We have been in the business of leisure for over four decades and were one of the pioneers in Sri Lanka’s Travel & Tourism industry. 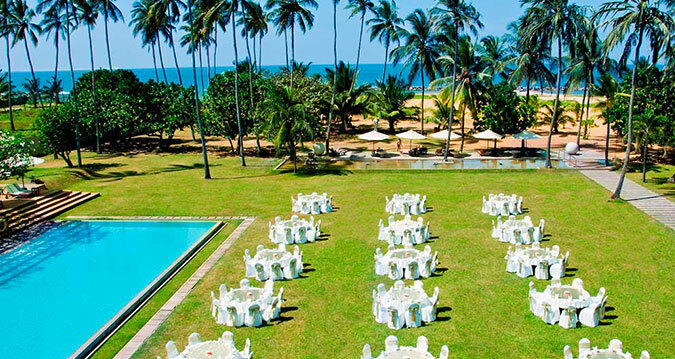 Having consistantly evolved over the years to offer our guests an unmatchable experience, today we are one of the leading star rated beach hotels in Wattala, Sri Lanka. With modern facilities, spacious rooms, romantic suites and delectable international and local cuisine, Pegasus Reef provides for intimate getaways, modern corporate spaces, stunning wedding venues and unforgettable memories. 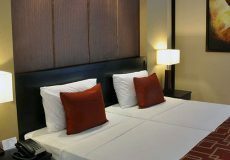 Nestled between lush tropical gardens and the cerulean Indian Ocean, the hotel is situated just 24 km from the Bandaranayake International Airport and 13km from Colombo city centre. 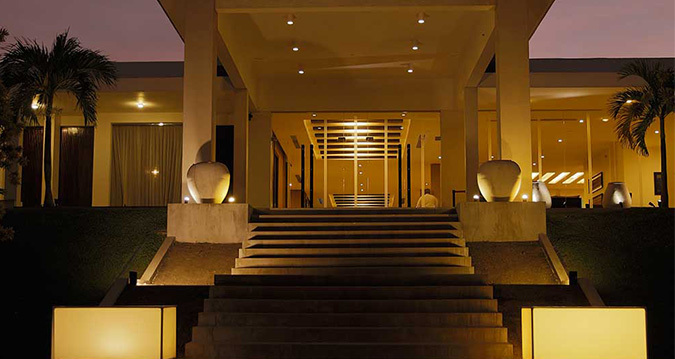 With a quiet and tranquil surrounding, it is the perfect base for leisure and corporate travellers alike. For last 14 days after a booking cancellation will required 100% of the charges. For 15 to 30 days after a booking cancellation will only require 50% of the chargers. Before 30 days, free of charge for cancellation. Using existing beds One child under 3 years stays FREE of charge. One child under 3 years stays FREE of charge in a child's cot/crib. Only one extra bed/children's cot permitted in a room. Welcome to Pegasus Reef Hotel and thank you for choosing us as your holiday destination. We have been in the business of leisure for over four decades and were one of the pioneers in Sri Lanka’s Travel & Tourism industry.